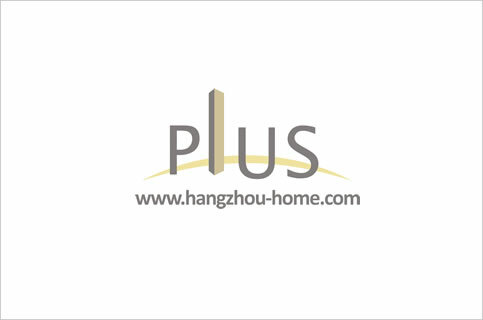 Hangzhou Complex Name:DongHeShiDai东和时代AtthecrossofBinshengRoadandjianghuiRoad.滨盛路和江晖路交叉口dongheshidai.Apartment For Rent,House For Rent?We provide the Best Service for find your home in Hangzhou! At the cross of Binsheng Road and jianghui Road. -Good-sized living room for easy furniture settings. 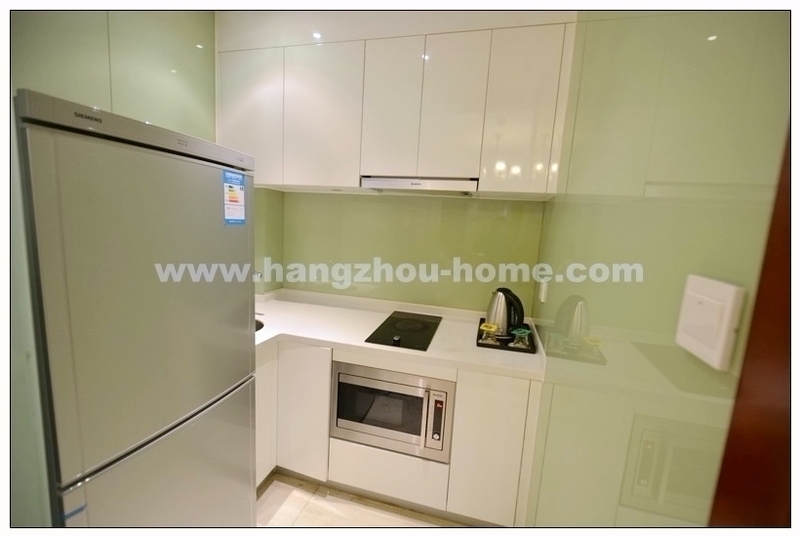 -Kitchen is newly upgraded with white cabinet and high end built-in appliances. The bathroom is equipped with high quality fittings. 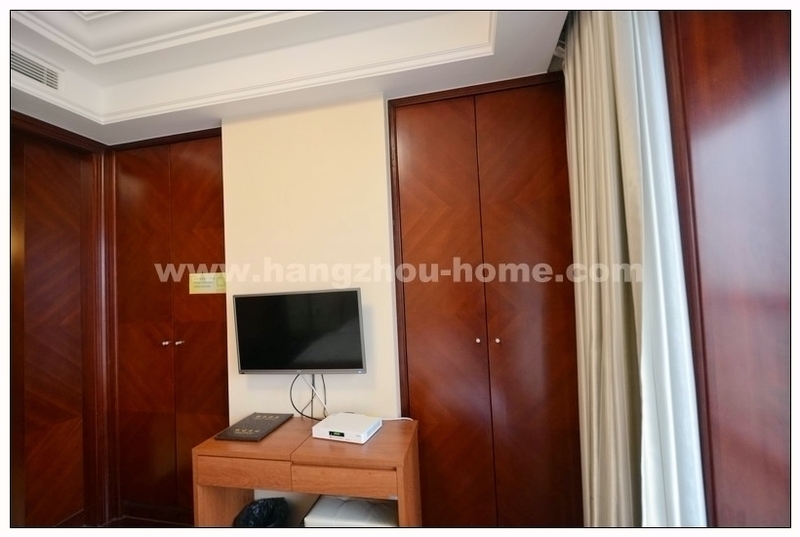 -All fittings and furnishing in the bedroom match in a harmonious tone. -Bathroom is very generously sized and in great condition. 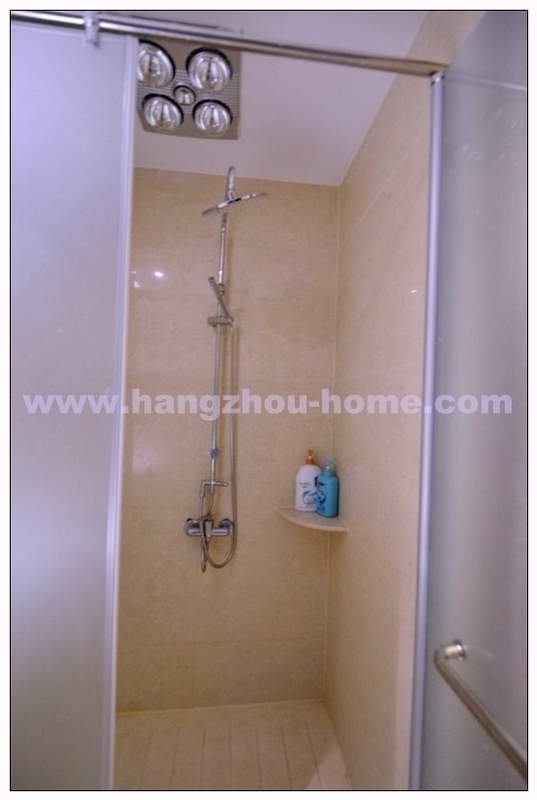 -Bathroom and washroom with earlier style fittings are kept in good condition. 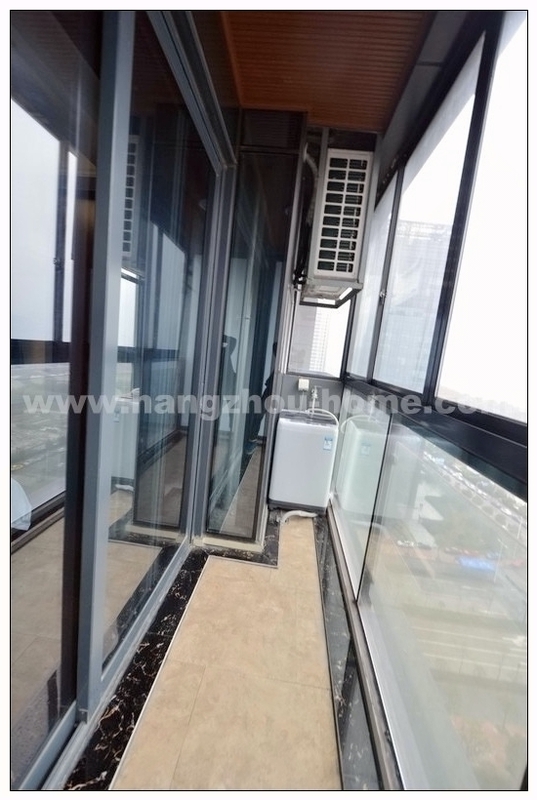 2.Located at the east side of Qian Tang River, share the first river view,face to the CBD of Hangzhou City. 3.Back to the Government of Binjiang District bustling living area. 4.Developed transportation and convenient living way.